In various process plants, refineries, Power plants, steel plants, tank farms, offshore oil and gas installations etc., where hazardous operations are being done continuously, the design engineering for such works is done in a way that critical operations are carried out with correct sequence and safety procedures. Although Plant Operators are instructed to follow safety procedures to the "book." human errors do occur when operators make mistakes in carrying out the instructions/ procedures, due to fatigue, distraction, stress, illness and one or other unforeseen circumstances. Safety cannot be left to chance. A system has to be a fail- safe design which will take care of any situations which could trigger a failure and result in a major accident. PSS has considered this as basic principle of safety and designed the systems accordingly. 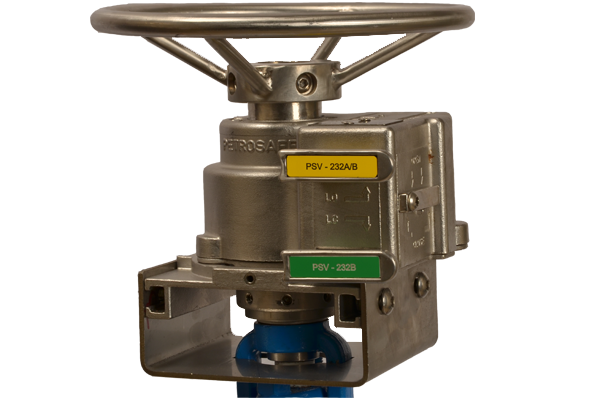 In Process plants where Oil, Gas or any other fluid media passes through critical process phase, various type of valves are deployed in loops so that opening and closing sequence of valves due to controlled operational requirement is carried out with the purpose of accident prevention. Intelligent trapped linear key concepts, wherein keys are individually coded. 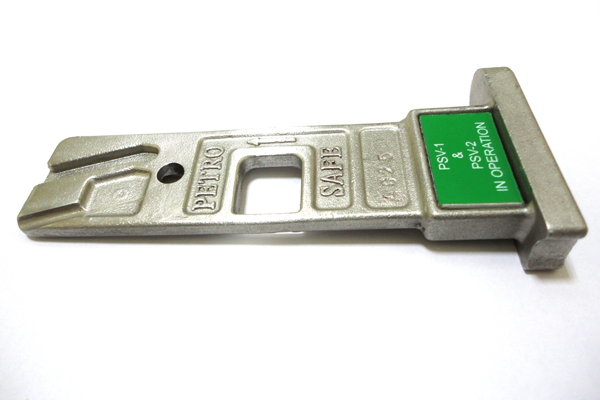 Locks can be opened and closed in pre-determined sequential removal and insertion of coded linear keys so that a particular key fits only in the designated key slot of the corresponding lock. The linear key concept makes it easier for operator to open or close the lock in one pull or push. There is no turning of keys as is the case in normal pad locks. PSS systems are robust and strong.